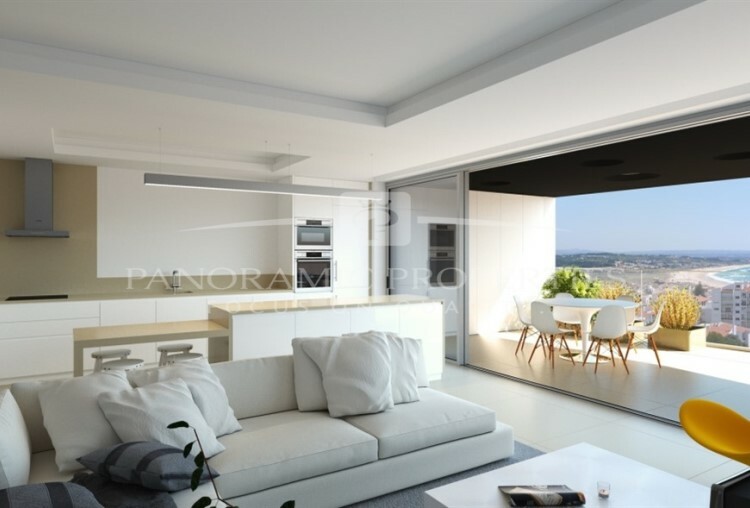 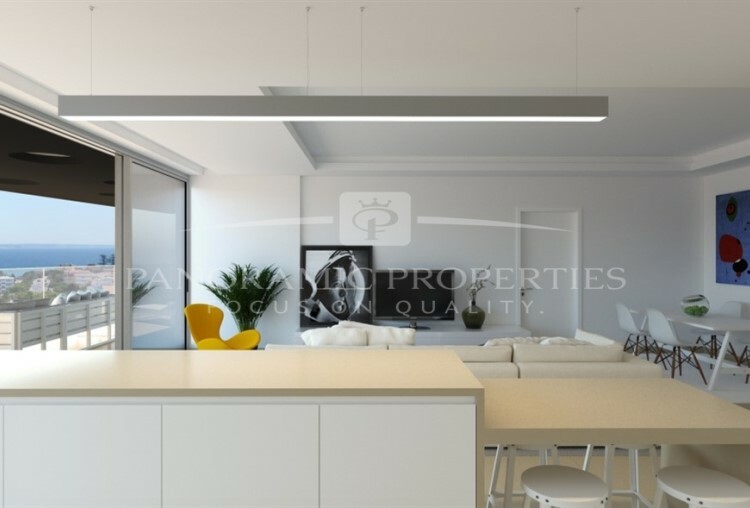 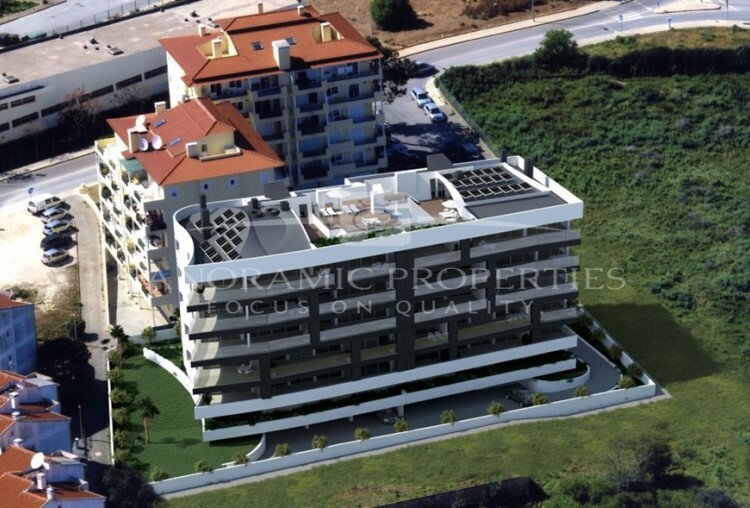 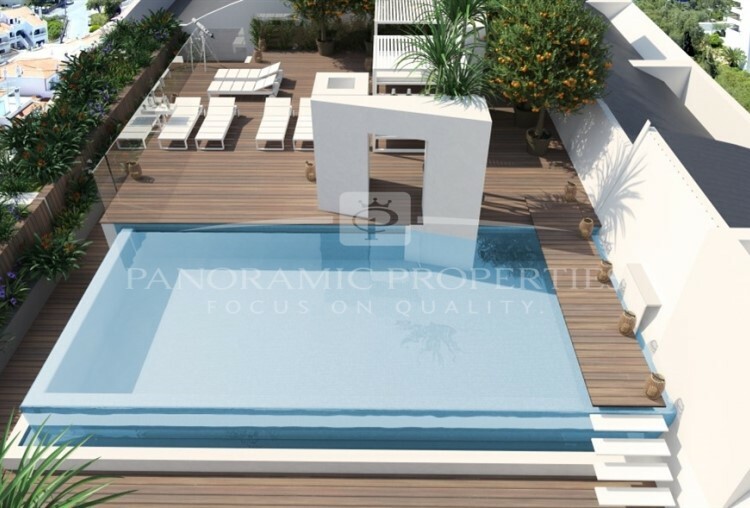 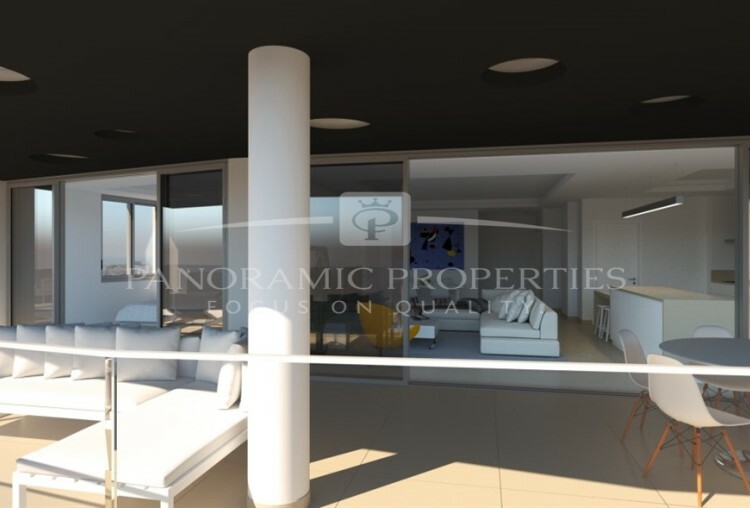 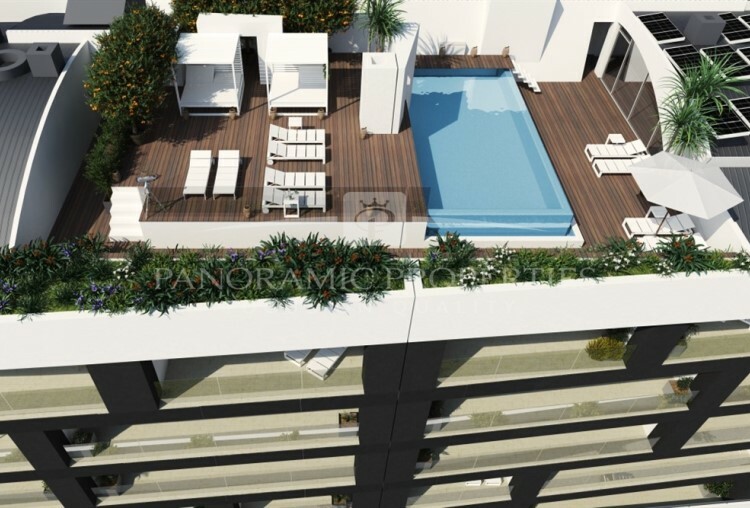 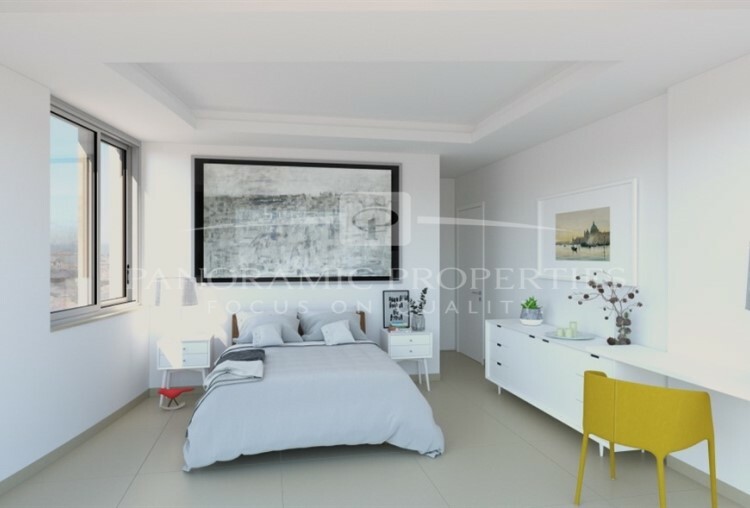 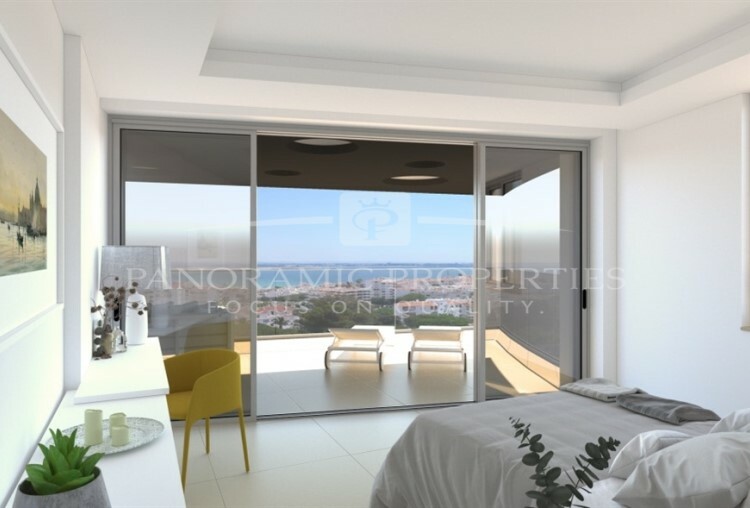 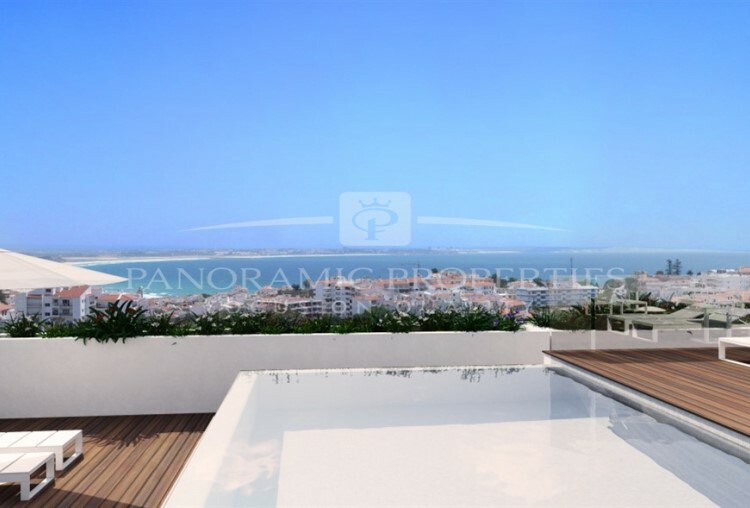 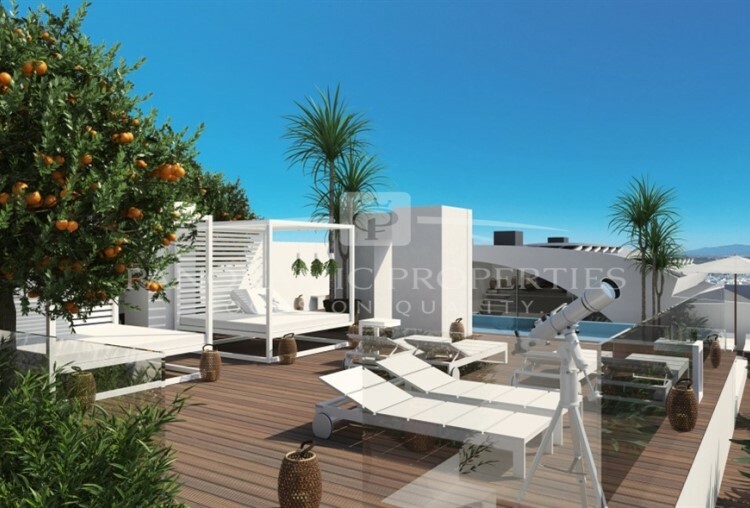 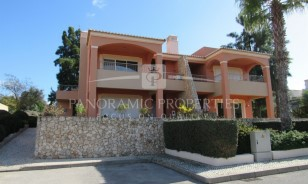 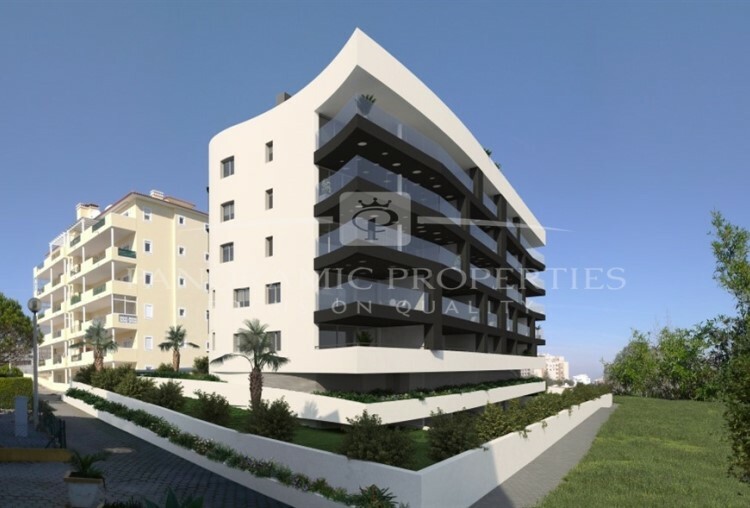 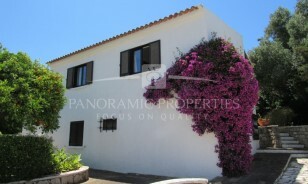 5 Bedroom apartment with excellent construction quality, modern architecture and exceptional solar exposition. 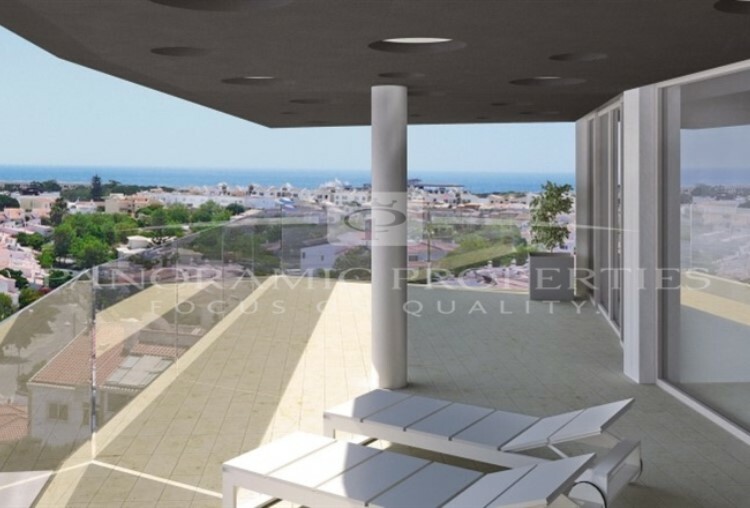 Roof Terrace with heated swimming pool and fabulous sew views. 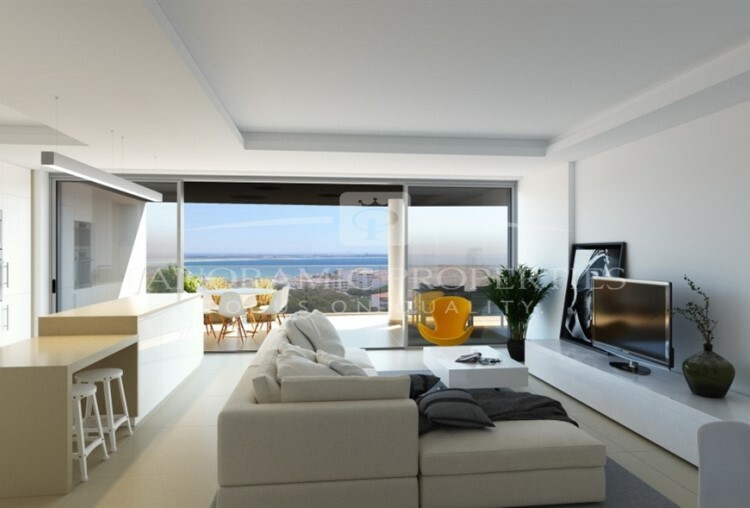 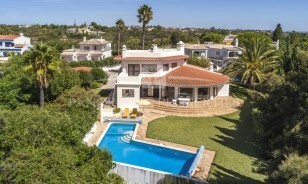 Equipped Kitchens, installation of air conditioning and underfloor heating, rectified ceramic tiled floors and walls. 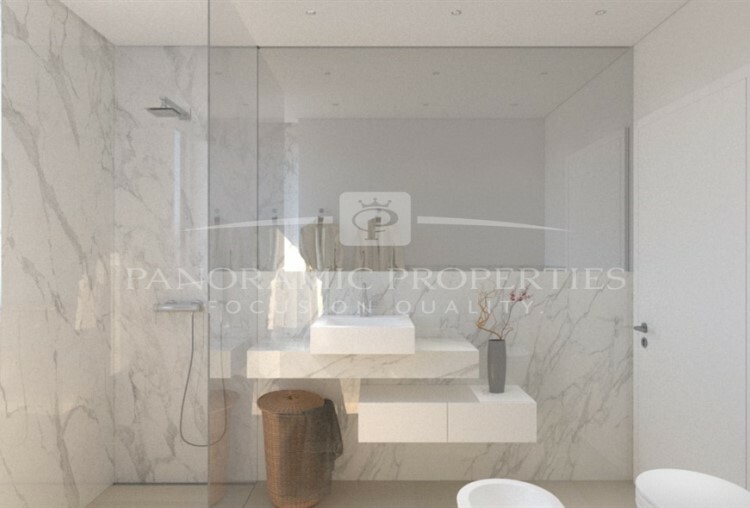 Thermal break double glazing alumminium windows, electric blackout blinds, installation of Central Vaccum System, bathrooms with Spa Bath and Power Shower.